The Building Division is responsible for enforcing the provisions of the adopted International Building Code, California Building Code, and applicable laws and ordinances for the design construction, alteration, demolition, repair and use of any building or structure within the City, except for any work located in a public right-of-way. The Building Division is also responsible in issuing building permits and performing site inspections to insure compliance with pertinent codes, laws and ordinances. Building Permits are only issued Monday-Friday from 8:00 am. to 10:00 am. Building Development Detail Handouts (PDF Format). All Construction and Demolition Projects are required to use the City's Franchised Waste Hauler, Commercial Waste Services (833) 449-2783, and must complete the below forms prior to being issued permits. If you have any questions, please contact the Building Division at (323)562-5700. For questions regarding building issues, please contact the Building Inspector at (323) 562-5723. The City ensures that all structures are safe for occupancy and use through the issuance of building and occupancy permits. Permits are required for all new construction and in most cases for building modifications, replacements, and remodeling. Even if the lease space that you have selected requires no remodeling, all new businesses in the City of Maywood must first apply for an occupancy permit. Where can I find a copy of the code? The California Green Building Standards Code (CALGreen) is part 11 of Title 24, California Code of Regulations. The CALGreen code is published by the International Code Council (ICC) and is available on its website, along with other parts of the California Building Standards Code. The applicable sections for residential construction can be found in Section 4.408 and in Section 5.408 for most non-residential new construction. Sections 301.1.1 and 301.3 addresses additions and alterations diversion requirements. What are the effective dates of CalGreen's waste diversion requirements? CALGreen, became mandatory on January 1, 2011. This was concurrent with other parts of the 2010 Building Standards Code (Title 24). The 2012 Supplement is effective July 1, 2012. The 2013 CALGreen became effective January 1, 2014. The 2016 CALGreen is effective January 1, 2017. What are the code’s waste diversion requirements? Effective January 1, 2017, in all jurisdictions including those without a C&D ordinance requiring the diversion of 65 percent of construction waste, the owners/builder of construction projects within the covered occupancies will be required to divert 65 percent of the construction waste materials generated during the project. The code also allows a disposal reduction option that can be met when the project’s disposal rate is less than 2 lbs. per square foot for non-residential and high rise residential or less than 3.4 lbs. per square foot for low-rise residential. Which types of construction occupancies are covered under CALGreen? The code applies to various occupancies and types. Please see this table for general requirements for each type. For specifics on the code's scope, see Section 101.3. Also see Section 101.11 for a list of steps that can be used to determine which sections apply to each type of occupancy. 1 Alternate waste reduction methods may apply if adequate diversion facilities do not exist (5.408.1). 2 Projects with demolition-only permit (not included with a construction permit) is outside the scope of the CALGreen building code. Therefore, jurisdictions using CALGreen for C&D waste management should address recycling in demolition-only projects should they occur. 3 All additions conducted within a 12-month period under single or multiple permits, resulting in an increase of 30 percent or more in floor area, shall provide recycling areas on site. 4 Applies to nonresidential additions 1,000 ft 2 or greater per CALGreen Section 301.3. 5 Applies to building alterations with a permit valuation of $200,000 or above per CALGreen Section 301.3. 6 Alternate waste reduction methods may apply if adequate diversion facilities do not exist (4.408.1). 7 Section 301.1.1 applies to additions or alterations of existing residential buildings where the addition or alteration increases the building's conditioned area, volume, or size. Applies only to and or within the specific area of addition or alteration. 8 See Section 1102A.1 for CALGreen’s definition of multifamily dwellings. 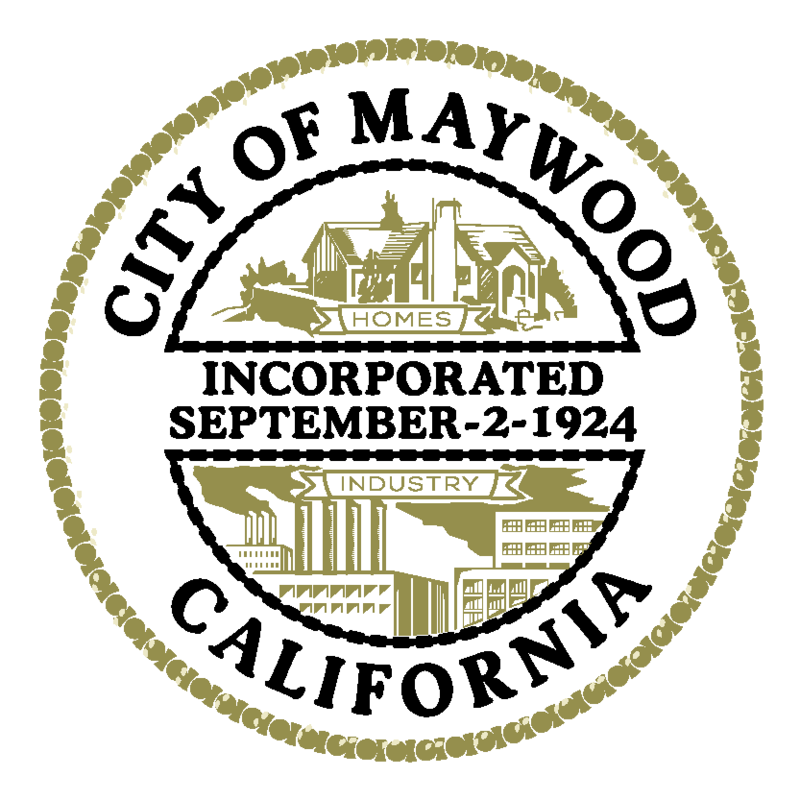 If you are a City of Maywood property owner or an architect, engineer, designer, or contractor that performs work within the City, please be advised that the City will be enforcing the following Building Standards, effective January 1, 2017. All new plan review applications submitted after December 31, 2016 will be required to comply with the above referenced code editions. Codes are available for purchase from the International Code Council, and digital copies, except the Building Energy Efficiency Standards, may be accessed at http://www.bsc.ca.gov/codes.aspx (link is external) under the heading: “2016 Triennial Edition (effective January 1,2017)”. All new plan review application submitted between December 31, 2013 and before January 1, 2017 are required to comply with the code editions referenced below.